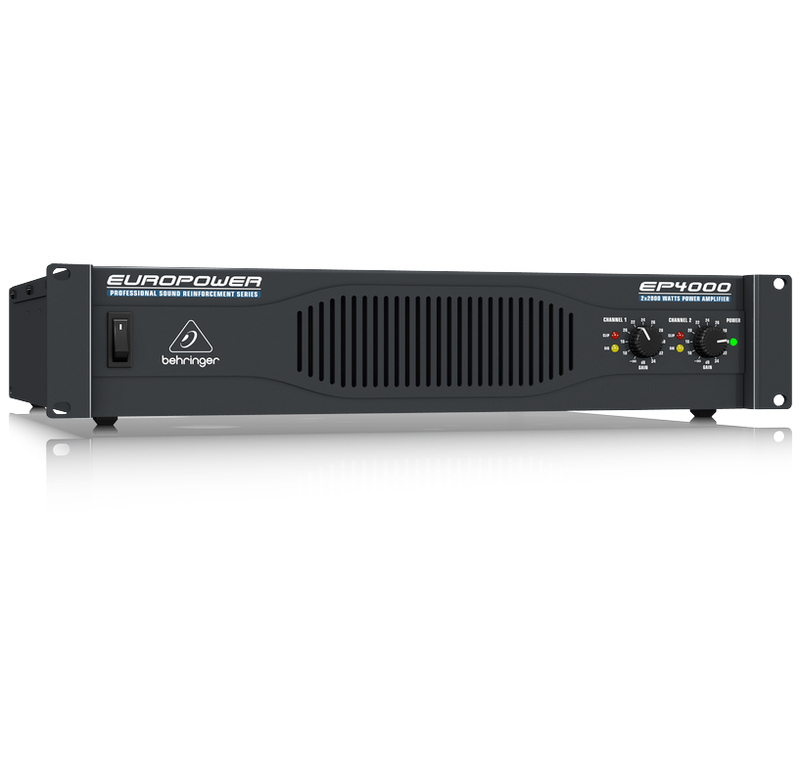 The Behringer Europower EP4000 stereo power amplifier gives you massive power at an affordable price. 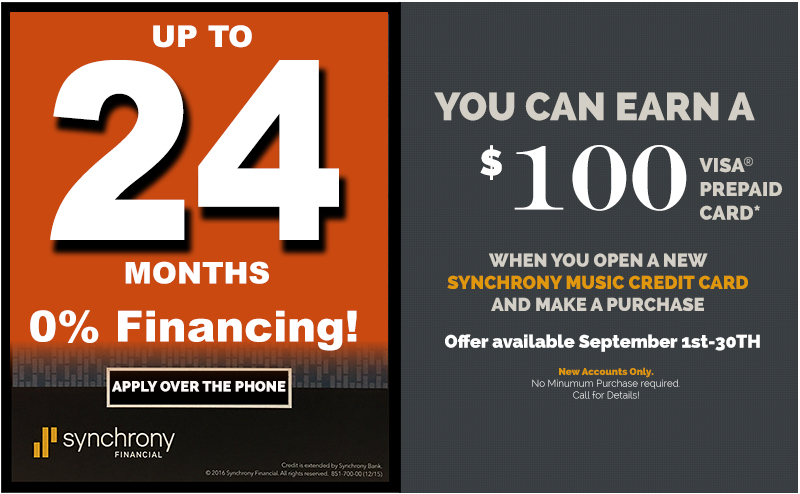 You get great sound quality and reliability - all in a roadworthy 2U package. Perfect for medium-sized clubs, mobile PA systems, churches, and public installations, the EP4000 has everything you need packed into its trim, no-nonsense chassis. 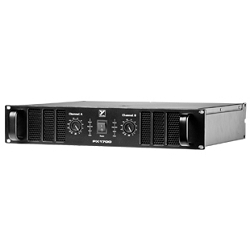 Straightforward front and rear panel layouts make setups and teardowns a breeze, and operation is uber-simple with the EP4000's flexible I/O, detented gain controls, onboard limiters, and informative status LEDs. 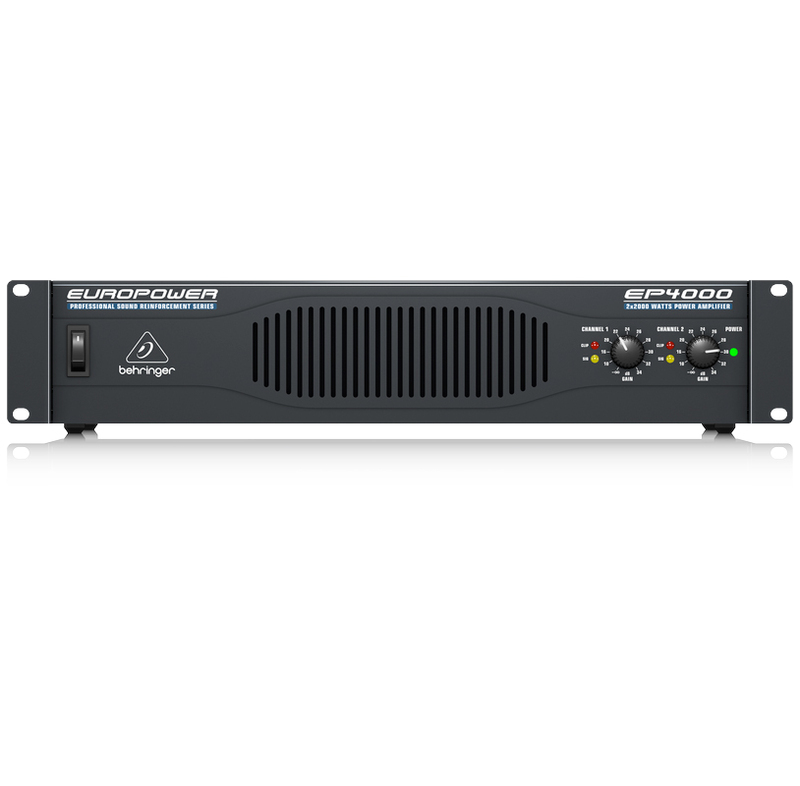 If you're looking for an affordable, reliable, high-power amp, check out Behringer's Europower EP4000. 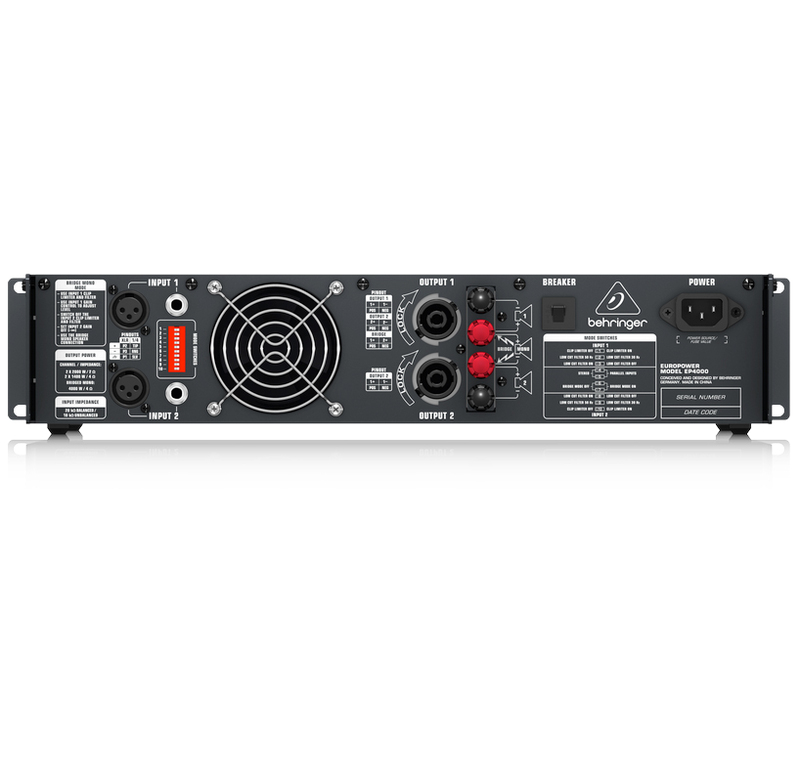 The Behringer Europower EP4000 has been over-engineered, with hyper-attention paid to every part of the circuitry. It takes massive pulses of current and voltage to move a woofer cone quickly enough to reproduce a kick drum beat. We're talking transient response - the holy grail of amp designers. Employing carefully selected transistors with ridiculously high slew rates, the EP4000 can react immediately to even the most challenging electronic low frequency impulses. If your PA system's woofers can keep up with the music, your audience will hear tighter, crisper sound. And that's a good thing. 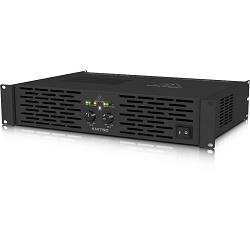 Behringer's Europower EP4000 is packed with notoriously reliable Toshiba/Fairchild power transistors, as well as a high-current toroidal transformer that gives you uber-high transient response and brick-like reliability. Independent DC and thermal overload protection circuitry on each channel protects the amp (and your speakers) from show-stopping meltdowns. Best of all, there's no need for fuses - one less headache to deal with. If reliability is important to you (and why wouldn't it be? ), the Behringer Europower EP4000 stereo power amp will give you peace of mind, along with great sound.